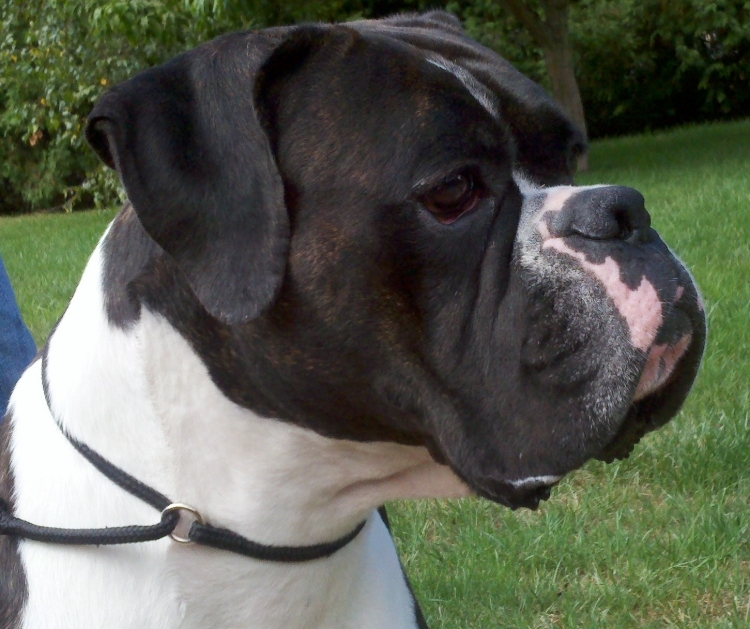 Showing and breeding Boxers became my passion in 1993, after we brought our first Boxer into the family. I have been showing my own dogs for 20 years. 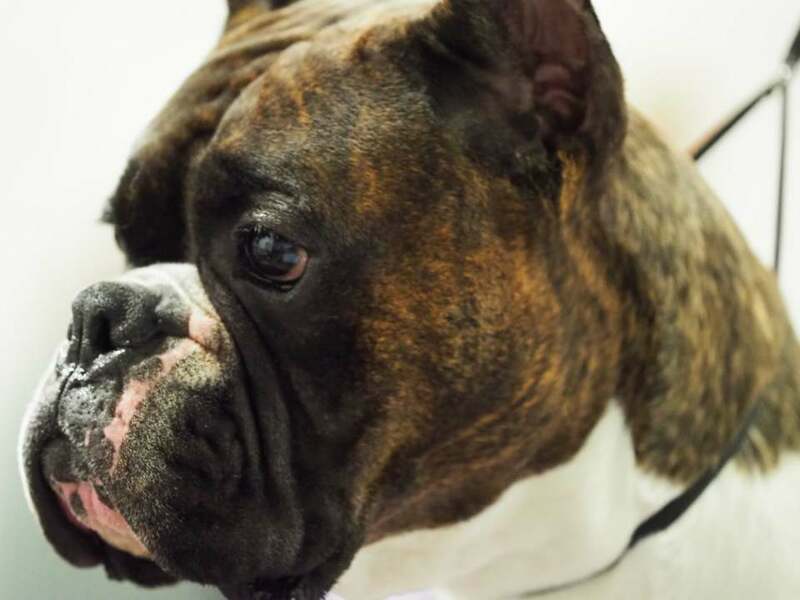 Over the years, I have come to know many fine people in the Boxer and dog show community who have contributed to my breeding program with their knowledge and expertise and have trusted me enough to incorporate their beautiful lines into mine. I truly appreciate their support and friendship. Occasionally, I have puppies available. My goal for each litter is to improve the Boxer breed. I breed with health, temperament and conformation to the breed standard in mind. I will accept applications for puppies when I have puppies available. I am also continuing to improve my abilities as a handler, as I thoroughly enjoy presenting my own dogs in the show ring. 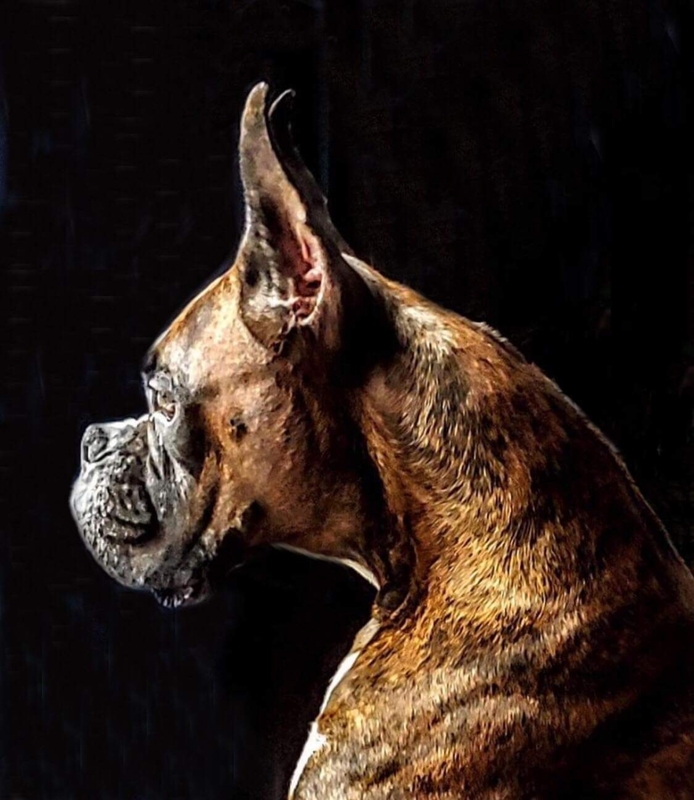 I welcome any comments or questions about this wonderful breed, the Boxer.